Christmas shopping is in full swing and that means the lines at the ATM machines are probably just as long as the queues for the MRT. But you dont have to worry about that now, as long as you have the GCash App installed on your mobile phone. 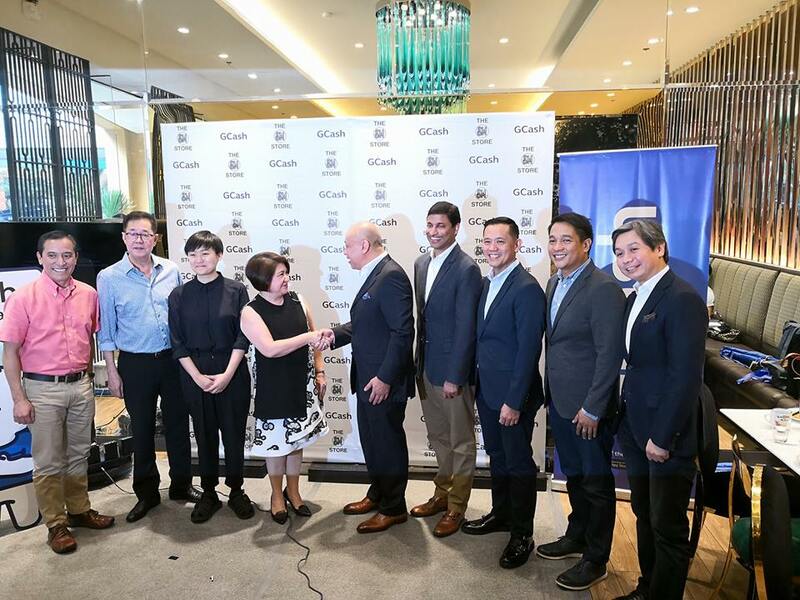 After boosting its partnership with the Ayala Malls last month, Globe GCash is now partnering with the SM Store which means you can simply shop and ScanToPay at all SM Stores nationwide and at the information booths of SM malls. This development makes it more convenient for customers to do their shopping, especially this holiday season as shoppers can already easily pay for their purchases without the need to bring cash. Using GCash scan to pay method is like a walk in the park. A customer with a smartphone only needs to either download or update to the latest version of the GCash App, create an account and fund the GCash wallet through cash-in centers located across the country. Once done, the customer just has to tap on Scan QR and point the phone’s camera at the item’s QR code to pay. The SM Store is the latest addition in a growing list of merchants which have embraced the GCash App scan to pay feature. Among the early adopters are Mercato Centrale in Bonifacio Global City and Ayala Malls, particularly Glorietta. Anthony Thomas, President and Chief Executive Officer of Mynt, the financial technology company owned by Globe Telecom, Ant Financial, and Ayala Corp., said they have already begun the rollout of the QR code acceptance. “We’re not installing a device but just a sticker with a QR code. The customer simply scans that sticker so no need for additional machines for transactions and there’s no cost to the machine but more benefits to the merchants. Cash is still convenient but there’s also the issue of security and handling. 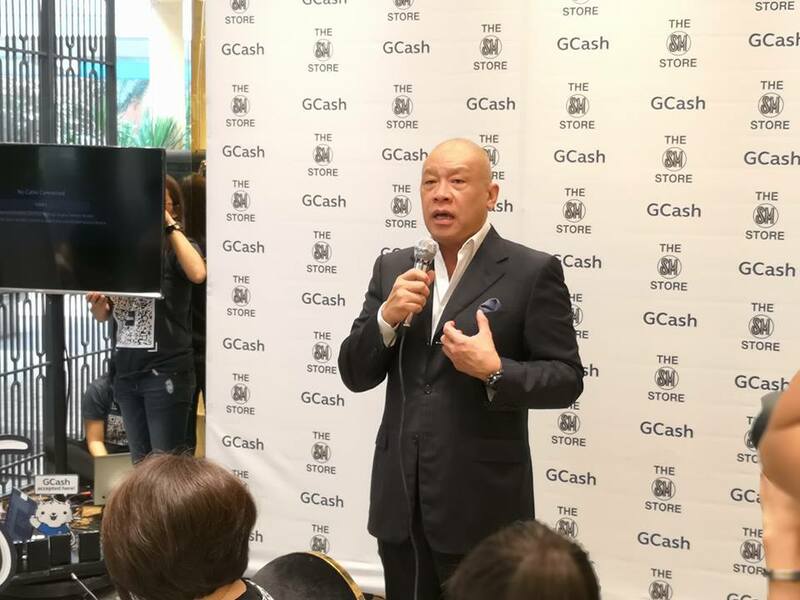 With GCash scan to pay feature, we’re bringing that down to the level where merchants can adapt,” Thomas explained. 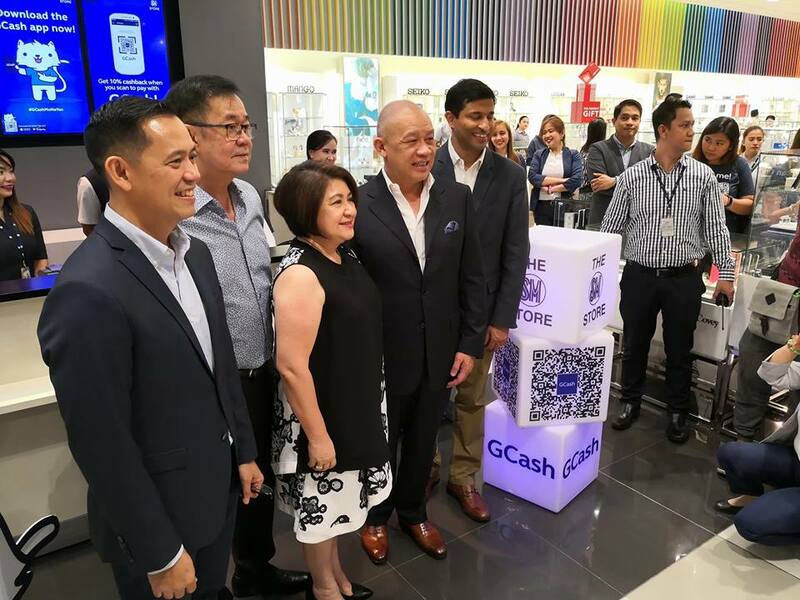 With the addition of The SM Store, the use of the GCash scan to pay feature continues to gain support among the top malls and merchants in the country. 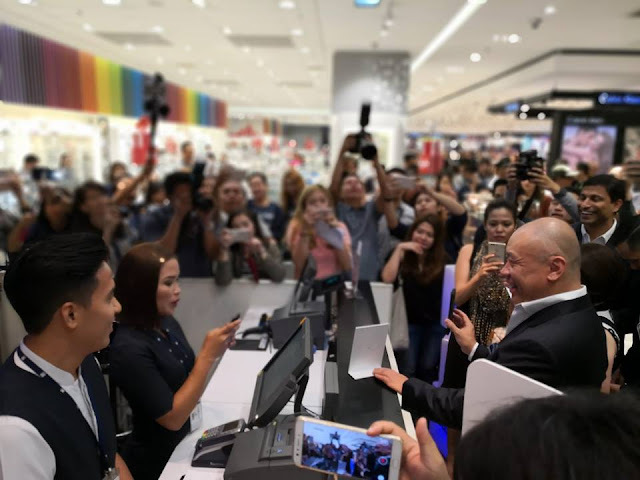 Other well-known merchants currently using the feature are the Max’s Group of restaurants, apparel brand Bench, and international brands specialty retailer Stores Specialists, Inc. (SSI). Smaller sellers located at celebrity bazaar destination Noel Bazaar and in Mercato have also adopted this new cashless payment option. 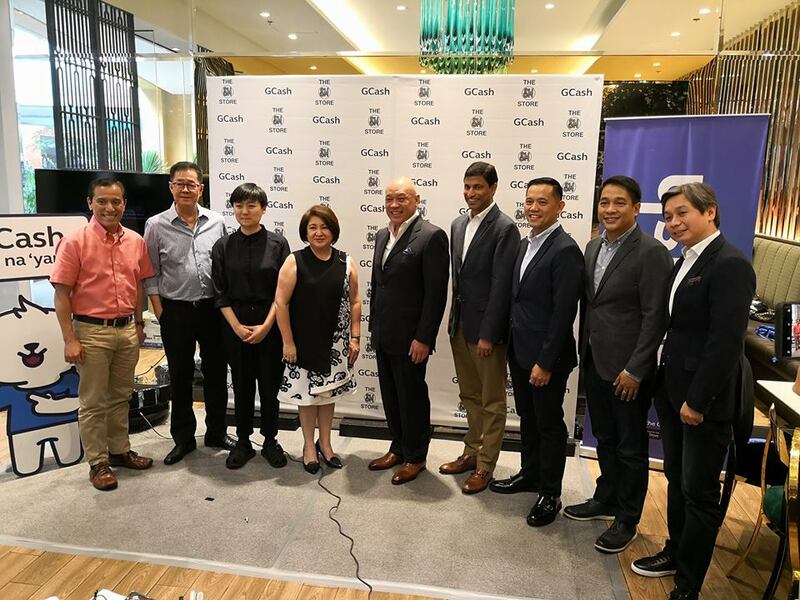 Over the next few months, GCash will continue to aggressively roll out the use of the scan to pay feature in other locations nationwide to encourage more people to use it and enjoy its benefits. Learn more about GCash by visiting www.gcash.com. Follow us on our social media channels: www.facebook.com/gcashofficial,www.twitter.com/gcashofficial, and www.instagram.com/gcashofficial.